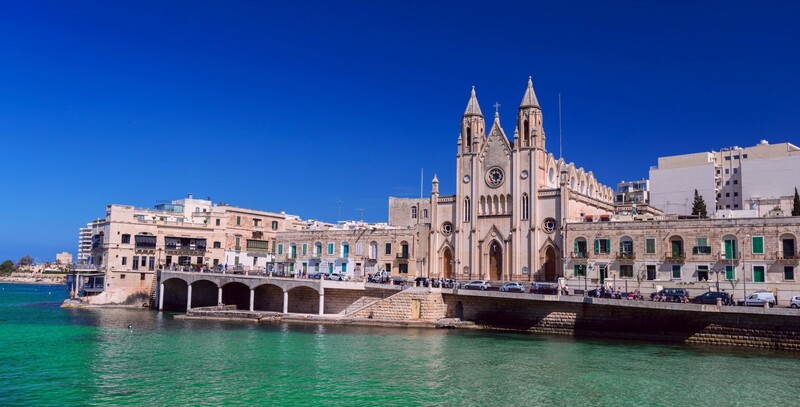 Eaquals was delighted to introduce an intensive two-day training opportunity for members on 17th-18th November in Malta. Training for Excellence focused on two strands: business/marketing and academic issues. The business and marketing strand dealt with areas of interest and relevance to language institution owners, directors and managers. The academic strand dealt with areas applicable to the daily work of language managers, DoSes, teacher trainers and teachers.